A challenging but accessible course for all fitness levels. 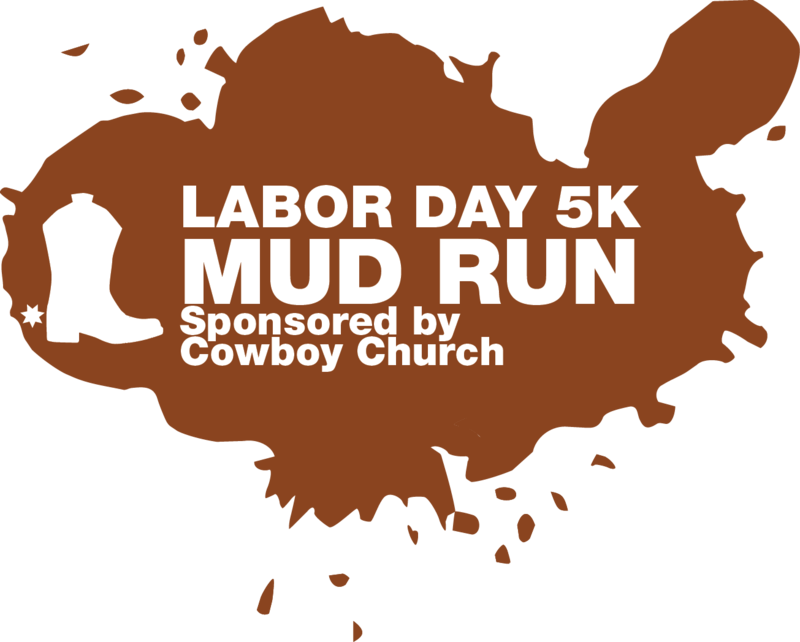 Enjoy a 5K course with more than 15 cowboy themed obstacles. Get those doggies across the river and through the forest and back to the finish line! We don't know of any upcoming events for Cowboy Mud Run Georgia. You can check out our list of past events and reviews below, or if you know of an upcoming race, add it to our calendar!